Former presidential candidate and Paul Kagame critic Diane Rwigara faces trial today after months of delays. Last week, President Kagame pardoned more than 2,000 political prisoners but the surprise move didn’t involve Ms Rwigara, whose fate remains in the hands of Rwanda’s courts today. She faces charges of “inciting insurrection or trouble among the population” and numerous other charges related to her attempt to run for president in last year’s election. Diane Rwigara was originally set to go on trial in May this year but successive delays mean she goes on trial almost exactly a year after she was arrested. Her trial was initially delayed to allow the prosecution more time to gather evidence against her and locate four others accused of assisting her. Rights groups including Amnesty International and family members of Rwigara say the charges held against her are politically motivated. Amnesty claims her charges of “inciting insurrection or trouble among the population” relate to comments she made at the launch of a new activist group, publically criticising President Kagame. 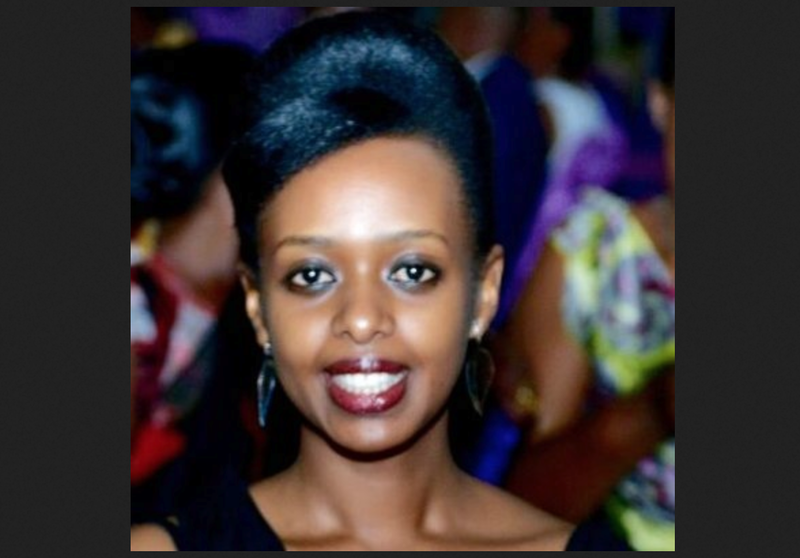 Numerous supporters of Rwigara have said they stopped visiting the activist and her family members for fear of being harassed by the authorities.